CHROM ART is pleased to introduce you to its debut exhibition, “Id, a fictional journey into the psyche”, a group-show bringing together a wide array of artwork across media by fourteen international emerging artists with roots in urban culture. 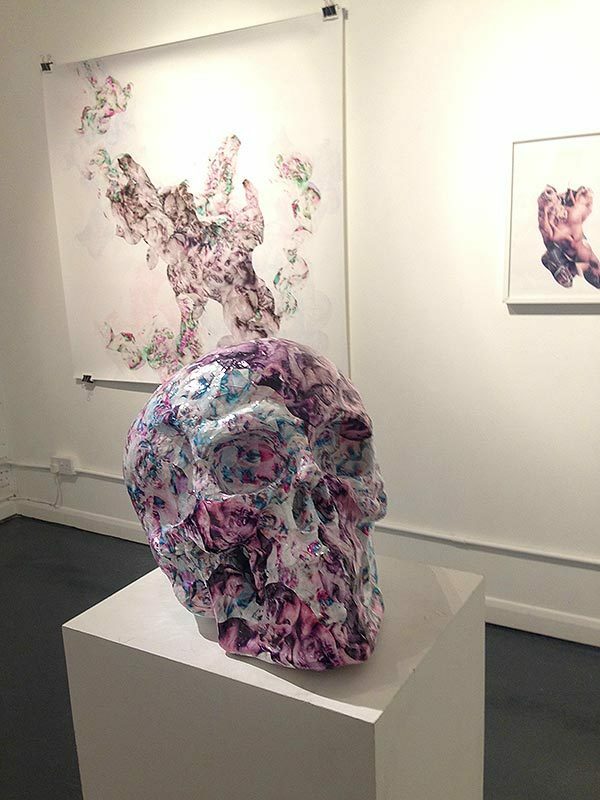 Hosted by Display Gallery, the show marks Chrom-Art’s debut as a new Social Enterprise on the global contemporary art scene, dedicated to supporting emerging artists. Chrom-Art’s curator Kris Cieslak has created an exhibition that aims to be a foray into, and a celebration of, the fascinating apparatus that is the human mind. The title of the show references the division of psyche according to Sigmund Freud where “Id” is the tumultuous, innate part of the personality that contains all human’s basic, instinctual drives. Unified by a common interest in the human being (their lives, their stories, and their interior journeys) the selected artists have produced a diverse body of work spanning collage, painting, digital illustration, and sculpture that seeks to reveal the major influence of the Id over the Ego, their constant battle and the ultimate dominance of the first over the latter.